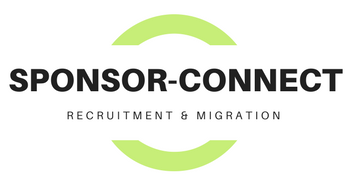 Sponsor-Connect is a recruitment service specifically for sponsored employment visas to Australia. Our recruitment services are oriented towards migration and visa outcomes to assist employers meet immediate and long term skills needs. 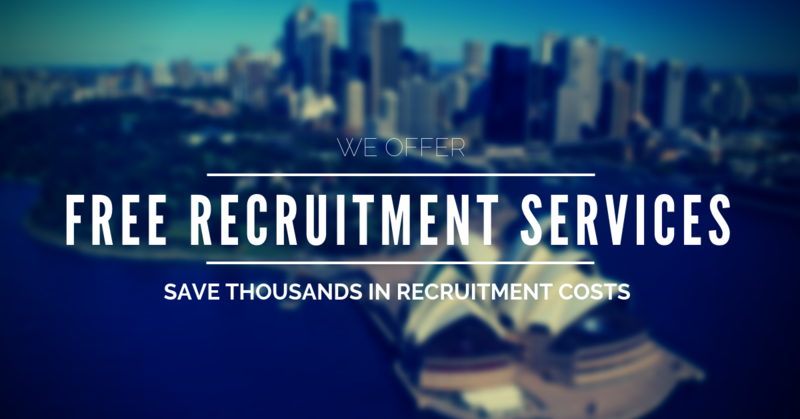 All recruitment advice and services for employers and job seeking candidates are offered in light of Australian migration law. Our team approach ensures that we can offer timely and cost effective advice that is fully compliant with current migration regulations. Changes to Australia migration laws occur on a regular basis, with implications for your hiring and staffing of sponsored employees. Our unique approach is to combine candidate selection with migration law requirements. This helps to manage risk of application refusal whilst assisting employers with short and long term skills needs. When you join with us, whether candidate or employer, you will have access to our in house migration expertise. 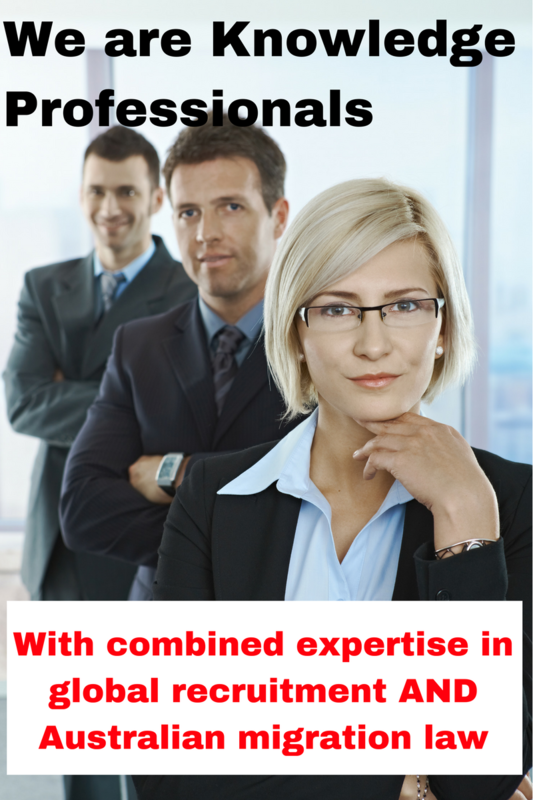 Our migration law experts are MARA registered agents and solicitors.